I’m watching “The Future of Food” right now (great movie, review coming soon) and decided I need to add a “Comics” category to my blog featuring a random assortment of things I find funny and ironic. Enjoy. Entry filed under: Comics. 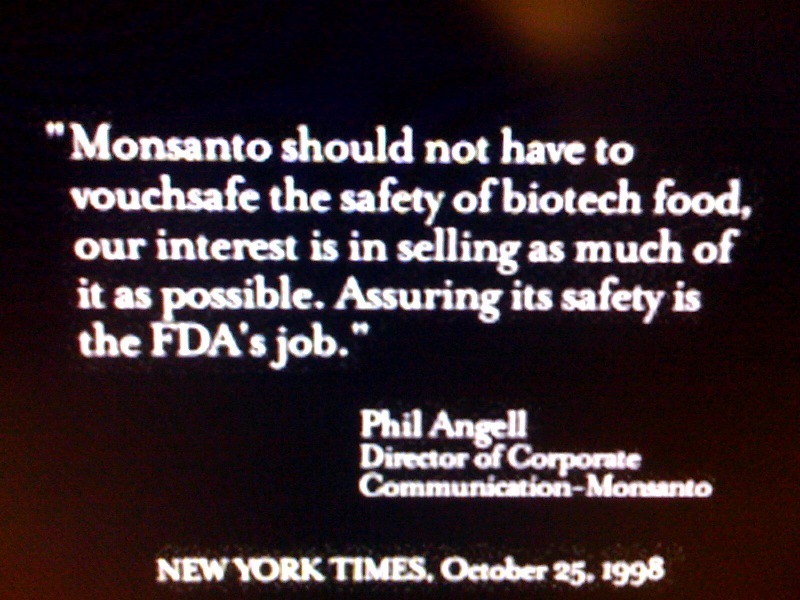 Tags: Food Safety, GMO.